Engagement looks different across products—a travel app will always be used less frequently than email—and there isn’t one engagement metric that is passed around from product person to product person as the golden standard. But when it comes down to it, engagement involves users taking meaningful actions in your product, again and again. Active and engaged users are the foundation of every successful SaaS company—without a steady stream of users regularly using your product, you don't really have a viable SaaS business. That's because subscription revenue from SaaS products is generated over months, or even years. Even the healthiest SaaS companies can take upwards of 5 to 7 months to start generating positive revenue. That's why it's critical to ensure that your users continue engaging with your product for as long as possible. Before we jump into the strategies, let's clarify what “engagement” really means from a product perspective, and why it's such an important concept for every PM. In a nutshell, the engagement rate represents the percentage of users who remain active within your product over a defined period of time. Tracking how many users remain truly engaged with your product is a great indicator of overall product health, and any changes in this metric can be a leading indicator of potential problems down the road. The main challenge with tracking product engagement is that the definition of “active” can be quite different between products. While a social media automation tool like Buffer might have users logging in every day, an accounting product might have users logging in only once a month, and still count that as high engagement. "Engagement is when your customer is realizing value from your SaaS." Most SaaS companies lose their free trial users after just a single use. It's critical to keep those users engaged during their trial period to maximize your conversion rate.But to truly increase engagement, you need to help your users get value from your product over time. Since engagement evolves over the user journey, an earnest attempt at improving it means boosting habitual product usage at every turn. A strong focus on communication and user engagement can help combat churn within your existing customer base, keeping your customers up to date on product changes, and helping you identify issues before they become bigger problems. User onboarding has a powerful ripple effect on the entire customer journey. Your onboarding sequence is also the first hands-on experience your users' will have with your product, so it's important to make a good impression. Think of user onboarding as the hook to long-term engagement. Since user motivation is typically at a high during onboarding, it's a good time to get users to accomplish meaningful actions and obtain immediate value. 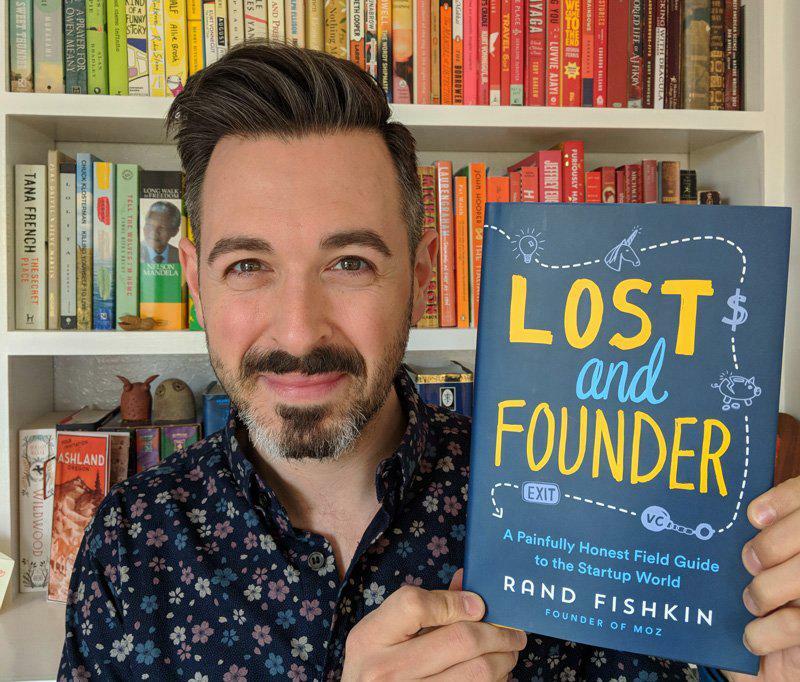 Each new user should be walked through key features of your product, with the goal of helping them find your product's core value proposition—aka, reaching their aha moment—as quickly as possible. 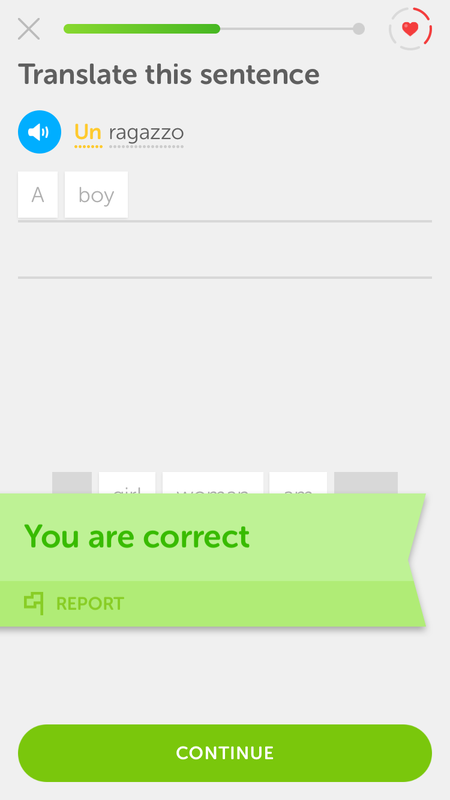 Language learning tool Duolingo does this wonderfully. Their onboarding flow guides visitors through a quick translation exercise, showing how quick and easy it is to learn a new language—before asking users to commit to the product with a signup. Users are prompted to choose a learning goal. Getting users to commit to a mission before even signing up has a huge impact on how likely the user will be to stick with the platform. That's because humans have an inherent completion bias, or the desire to get things done. Don't be coy. Create a user onboarding flow that welcomes users and drives them towards your product's “aha moment” early. 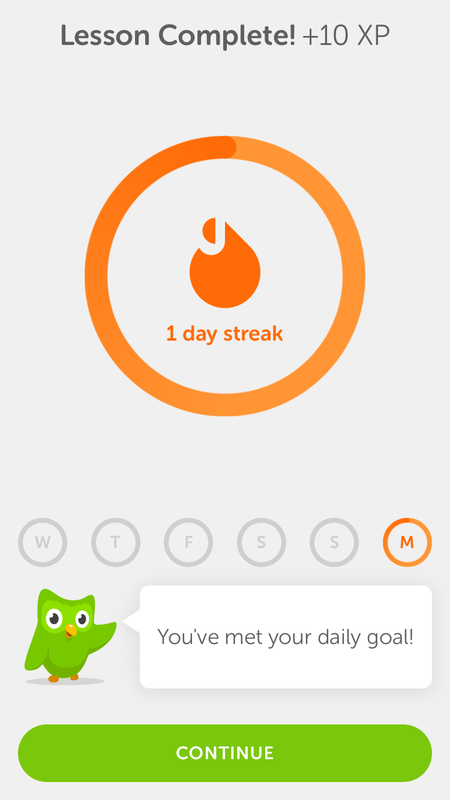 You can use a progress-based approach like Duolingo, but a simple onboarding checklist can be very effective as well. Segment your users by activities they've performed in-app, then use that data to personalize the onboarding experience. 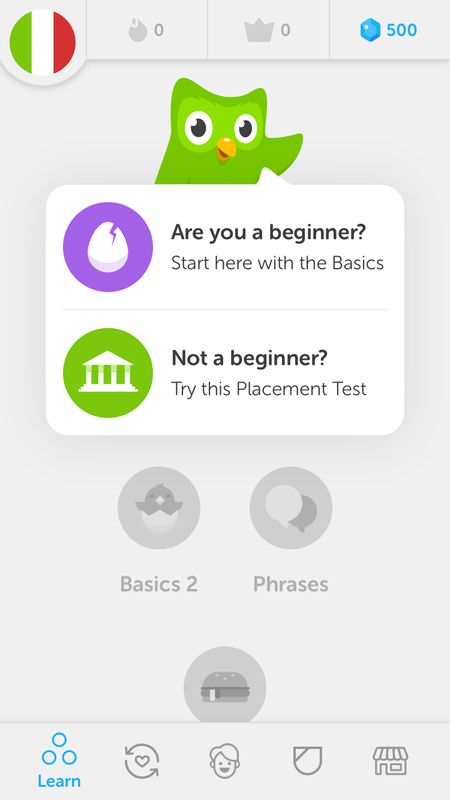 In Duolingo's case, segmenting allows them to easily direct users to lessons of varying difficulty depending on the users' language proficiency. Don't treat UX writing as an afterthought. The microcopy you use throughout your product—CTA buttons, form descriptions, modal dialogs, etc—can help users successfully complete actions, explain technical details in everyday language, and encourage them to keep engaging with your product. And of course, effective copy can also help drive trial users towards upgrading to paid accounts, increasing your revenue. Mailchimp offers a prime example of effective, well-written microcopy that nudging users toward taking action. 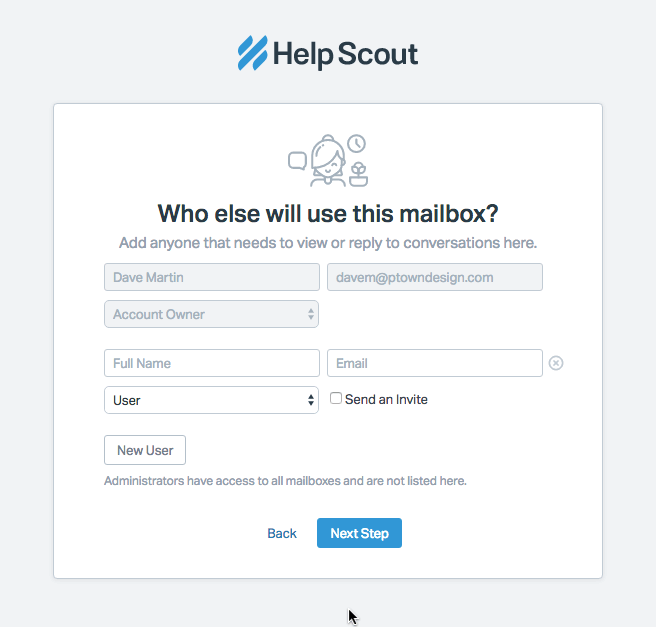 The friendly, personalized welcome text helps to capture users' attention every time they log in, and Mailchimp's feature descriptions and calls-to-action are short and descriptive, helping users quickly identify and understand the features they're looking for. Write like a human. Avoid using technical jargon, keep sentences short and straightforward, and, wherever possible, employ users' own words to describe your product. Use power words and design elements like white space to create urgency and help your CTAs stand out. If your brand allows it, inject some personality. If your brand is fun and friendly, don't be afraid to include that into your microcopy. That shiny new feature you're adding might be incredibly useful—but only if users know it exists. Emails and blog posts are effective channels for announcing new product features, but to really guide your users to discover and adopt your new feature, you need to communicate with them within your app as well. 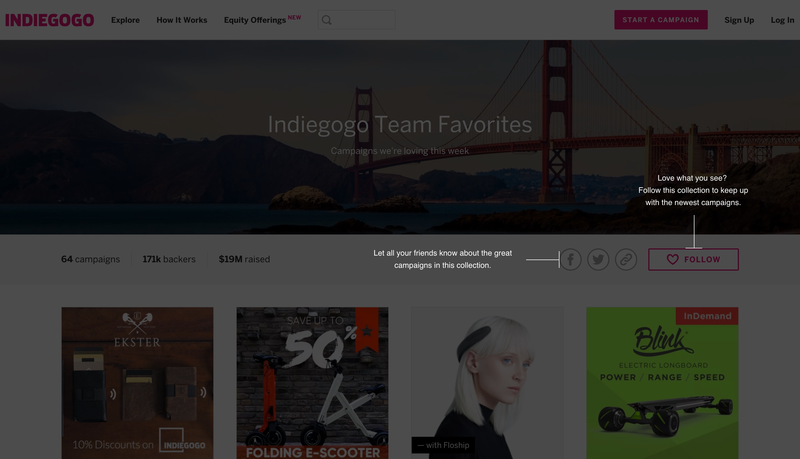 When crowdfunding platform Indiegogo rolled out “Collections,” they first announced the feature via their blog. But their data showed that very few users were actually using the feature. “After using Appcues for Collections, we saw significant increase in the number of shares and follows for each Collection we created,” says Scott. The increase in shares and follows helped increase overall engagement from backers, which helps boost the entire marketplace. Treat every new feature announcement like a miniature product launch—use in-app callouts to guide users towards your new feature. Complex rollouts may benefit from a short walkthrough or modal dialog to clearly explain how the feature works and how it will benefit users. Keep new feature announcements minimal. You want to facilitate feature adoption to improve your users' experience—lengthy or heavy-handed interruptions defeat the purpose by disrupting their workflows. User engagement happens outside your product, too. Setting certain events to trigger a timely email can be a great way to reinforce the guidance you're providing within the product through another channel, making it more likely that users will take action. That's because people have a preference for ideas that they're familiar with—a phenomenon called the mere-exposure effect. Activation/sign-up emails. Welcome emails have some of the highest activation rates of any email sequence—they're the perfect opportunity for you to introduce your brand and to start building a personal connection with your users. One-off emails for specific events. Specific in-app events can be set to trigger emails that offer more detailed explanations about certain features that the customer is already using, without overwhelming them with too much information in the app itself. Educational drip sequences. Teaching your users about product features and benefits over time can nurture habitual use and help customers to get the most out of your product. Customer feedback surveys. Show your users you value their input, and collect valuable feedback by sending them a short survey after they've used your product for a while. Growth marketing platform Yotpo set up a series of behavioral emails to help push their users towards their aha moment. Each email was triggered by a particular action that the user performed within the product—for example, after signing up for Yotpo, the user received an email describing how they can quickly add Yotpo's widget to their website. After the user installed their widget and connected it to Yotpo's application, they were sent tips about how to best use the widget to generate customer reviews. Every step of the way, Yotpo's behavioral email sequence helped to guide their users through the product's features, ensuring that every action was followed up with a logical next step. Timing is critical. 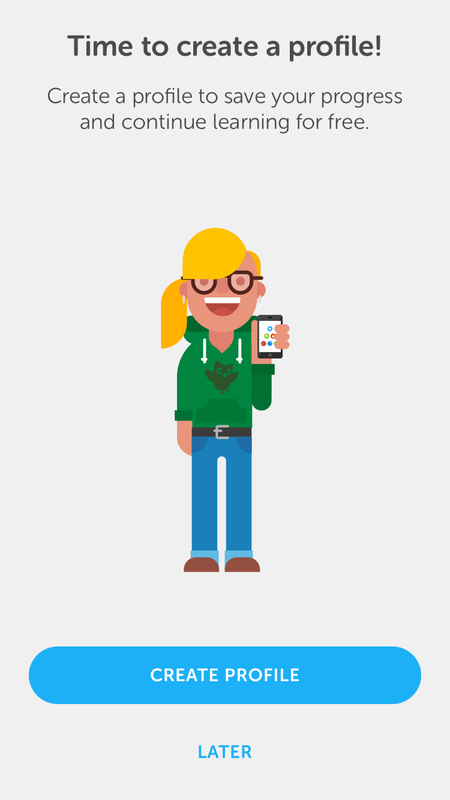 Use in-app triggers to automatically send the right email to the right person at the right time. Create a seamless flow of emails—make sure each email guides users towards the logical next step in your product. Test your emails. Choose a tool like Drip that allows you to track open and click rates, so you can test different subject lines, email designs, etc. Quantitative data and analytics tools can tell you a lot about what is not working in your product. But it can't tell you why. For that, you need to ask your users. Collecting qualitative data from live chat tools, user surveys, NPS scores, and session recordings can provide critical insights about how to better engage users within your product—which is information you can then use to increase the number of customers who sign up for paid accounts. In fact, Sean Ellis, founder of GrowthHackers and Qualaroo, found that surveying Qualaroo customers on why they weren't registering for the product led to a 300% increase in conversions. Using session recording tools like FullStory, product managers can observe exactly what their users are doing within the product: what they're clicking on (or not clicking on), where they're getting lost or confused, and so on. Using FullStory, Help Scout observed people not seeing the account owner user above (because it was greyed out), and they’d attempt to add a duplicate user. Most people would catch this in time, but it’s unneeded friction, and something that we’re improving in a future iteration. Monitor feedback on a regular basis. It's easy to get lost in your own product; setting aside time to observe your customers or listen to feedback can help you build empathy and identify bugs early on. Look for trends in the data. While individual user feedback can be useful, it's often more helpful to look for multiple users reporting the same problem—this helps you avoid the “squeaky wheel syndrome” and concentrate on the most important changes you can make to increase engagement among the majority. Sometimes knowing what users don't need is just as important as knowing what they do need. Rolling out too many features that don't add value can lead users to believe you've lost focus on the critical features that they signed up for in the first place. Users often find less and less value with each new bell and whistle, leading to a decrease in customer engagement, and a corresponding increase in revenue churn. Removing features is a hard decision, especially when you've put in significant time and development effort. But if your analytics data shows that customers simply aren't using that shiny new feature you rolled out last year, you have two choices: You can ask customers why they're not using it and devote more resources to improving the underused feature, or you can cut your loses and scrap the feature entirely. When you’re building a company from the ground up, for the first time, in a new field, with a new team, you need all the simplicity you can get. Everything is going to be uniquely challenging because you and your team haven’t seen it or done it before, and because market forces are inherently structured to benefit incumbents. The great strength startups usually have is that they can uniquely focus all their energy on just one thing, whereas their incumbent competitors have diverse efforts and responsibilities that impede progress. Losing focus and asking your small team(s) to take on more tasks rather than do one thing better costs you this critical advantage. After regaining focus on their core SEO product in 2017, Moz returned to profitability and is back to being one of the leading SEO tools in the industry. Removing unused features can help users focus on the most important and useful parts of your product. The fewer options you provide users, the faster they'll find the core value. Large, complicated feature sets also create additional development and maintenance costs for your team, reducing how much time you have to work on improving the core features. Every product and every user is different. Understanding the best ways to keep users engaged and actively using your unique product will take some trial and error. And the fact is, even if your product meets expectations, some users may change brands just for variety’s sake. Which is a pretty scary thought! The good news is that the opportunities for increasing user engagement are endless. Every improvement you make—whether you're improving your onboarding, tweaking your microcopy, announcing new features, or collecting feedback from your users—can improve user experience, create sustainable growth, and keep your churn rate in check.